Deetron joins forces with Ripperton... and the result is just as beautiful as you imagined it could be. 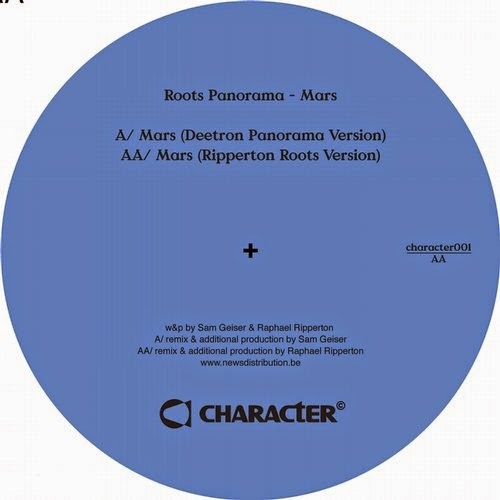 ‘Mars’ is the latest to come of the two heavyweights, and Deetron’s ‘Panorama Version’ takes it even further. The track opens low, but the boys feed the fire as the music progresses, creating a super warm, smile-inducing track. They keep things relatively simple, with just the right amount of cheese, to really hit an emotional chord. We expect this track to blow up and make the rounds soon (if it hasn’t already! ).